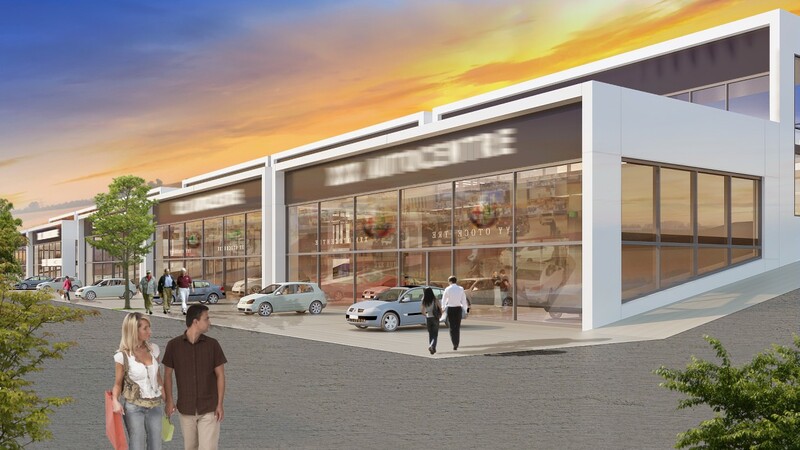 DESIGNED AND BUILT ON APPROXIMATELY 40.000 M², THIS COMPLEX HAS MORE TO OFFER THAN JUST SERVING AS A VEHICLE SHOWROOM. 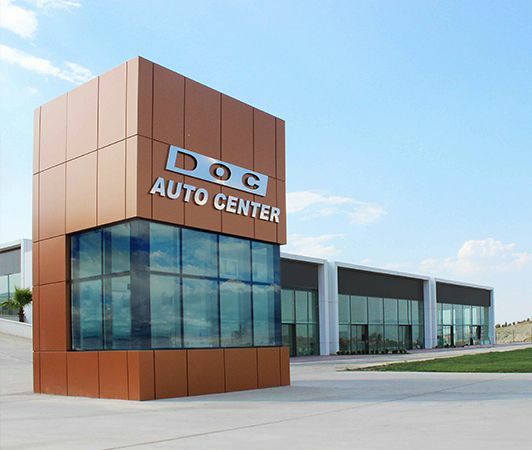 OFFERING PRIVILEGE OF UNITED CAR COMPANIES FOR THOSE WHO WOULD LIKE TO GET ANY SERVICE RELATED WITH THEIR VEHICLES, FROM BUYING, SELLING, TECHNICAL SERVICES AND SPARE PART SUPPLY. 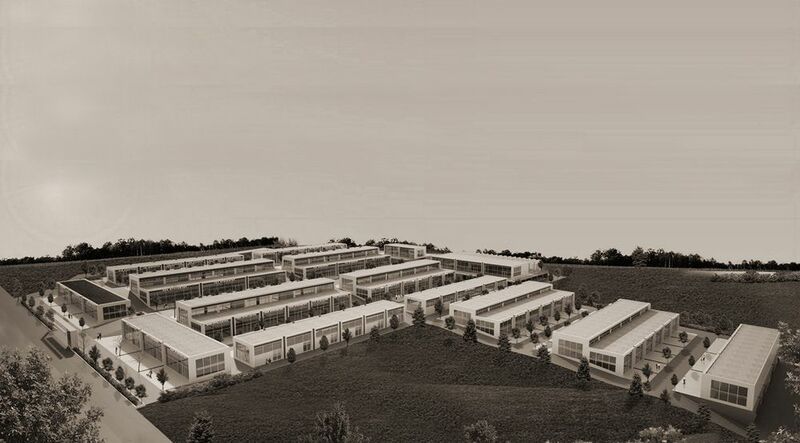 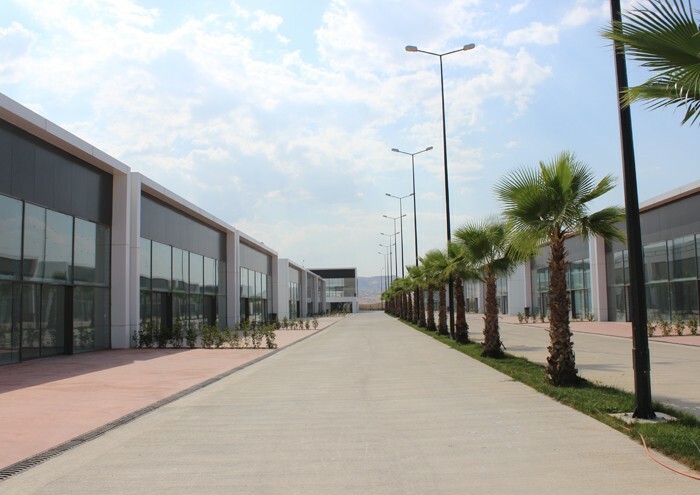 THIS COMPLEX IS ALSO DESIGNED TO BECOME A BUSINESS DISTRICT SO THAT IT INCLUDES, CAFES, OFFICES, RESTAURANT, BANKS AND PUBLIC NOTARIES IN ITS TERRITORY.